From leaky roofs in need of repair to storm-damaged roofs requiring replacement and so much more, you can count on Kirtley & Sons Roofing. 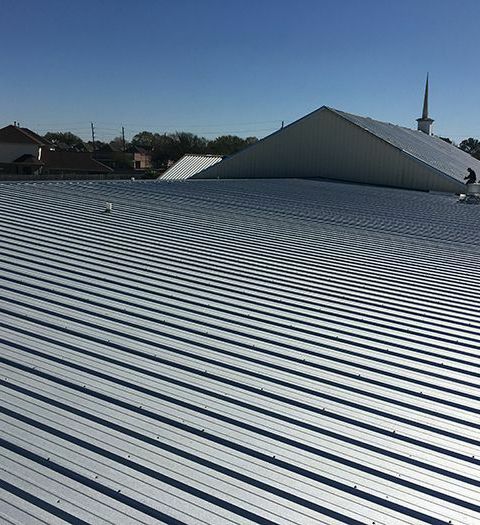 As a fully licensed, certified, insured and bonded roofing contractor with an A+ rating from the Better Business Bureau, you can trust us as your residential or commercial roofing company. We are also a proud member of the Roofing Contractors Association of Texas. 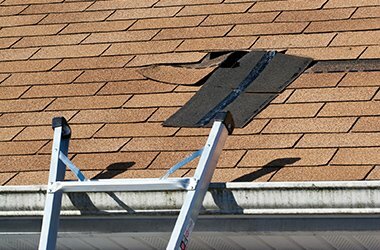 It’s not always easy to know if you need to repair or replace your roof. It takes a trained eye and a company with honesty and integrity to guide you to the best decision for your home and family’s safety. 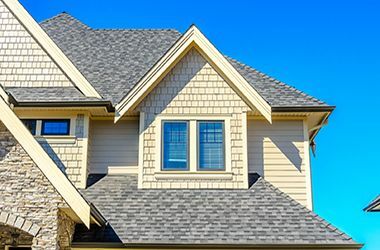 If you’re not sure what the right decision is for your home, call Kirtley & Sons Roofing. 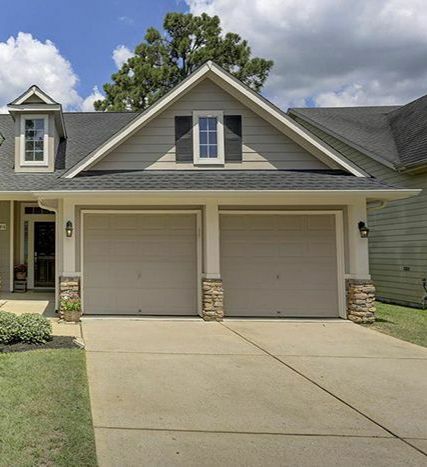 For nearly 60 years, Houston-area homeowners have trusted their roofs to our three generations of ownership and experienced staff. We’ve obtained the top level of CertainTeed roofing credentials as a SELECT ShingleMaster™ company, which gives you access to the best extended warranty in the business plus our workmanship warranty. 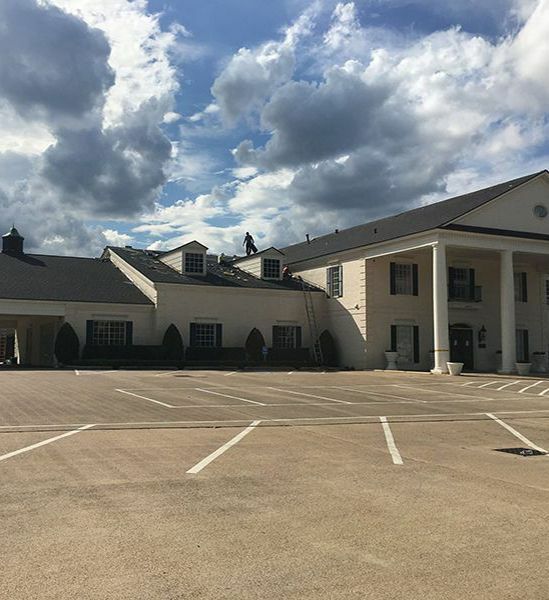 Whatever your commercial roofing project needs, we can help. 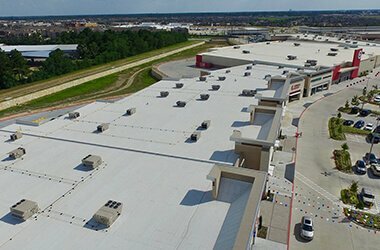 The roof on your commercial building is a vital part of your business. 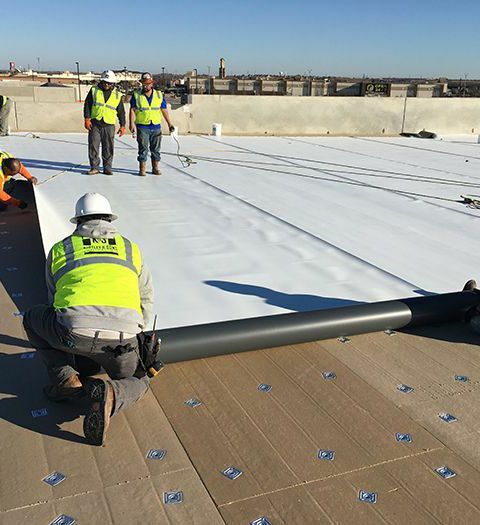 When it comes to commercial roof installation, roof maintenance and roof repair, we have a reputation for top-notch quality, integrity and honesty. 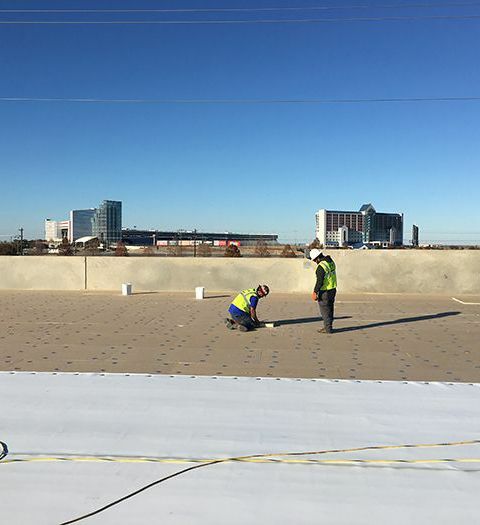 In order to become an expert commercial roofer, a crew requires vast training and experience. 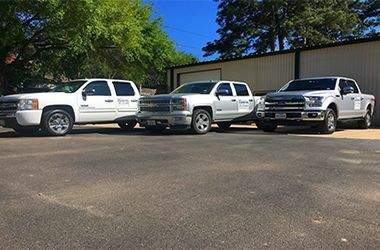 You can have total confidence in Kirtley & Sons Roofing because our trained and certified staff installs only the highest quality products available. This ensures you have a sound roof that protects your business for years to come. Our motto is “Your Satisfaction is Our Success,” which is why we have a 100% satisfaction guarantee. 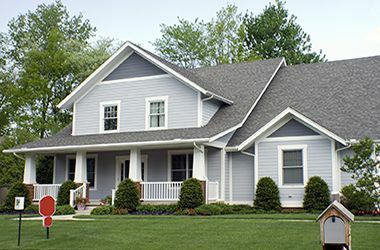 One of our owners personally oversees each roof replacement or repair. When you want your job done right by a company that stands behind its work, you want Kirtley & Sons Roofing. Call (281) 370-8484 or fill out our contact form today to schedule your no-obligation estimate for any of our services. Serving customers in the Houston area since 1961. Third Generation owned with BBB A+ Ratings. I can't say enough wonderful things about this company. Honest, fair, responsive, thorough. They came highly recommended. I'm very happy. They repaired my ceiling and roof after Harvey. Wonderful, kind people. Honest, hard working family who helped us update our home with a new roof and new siding and paint! A+ business! They did a repair job for me. Very courteous. They made sure I understood everything before they began. Next to cheapest bid, but did the best job. I would hire again. No leaks since.